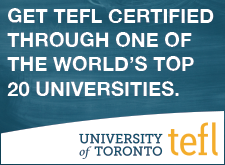 The following is a guest post from Teach Away and an explanation of their online TEFL cert from the University of Toronto. TEFL vs. TESL - What’s the difference? TESL stands for Teaching English as a Second Language. If you are teaching English in a country where English is the official language, your students will be learning English as a second language. TEFL stands for Teaching English as a Foreign Language. If you are teaching English as a foreign language, you are teaching English in a non-English speaking country; for instance, teaching in Vietnam. A TEFL course is ideal for teachers planning on teaching English overseas. Courses can vary from a 20 hour course all the way up to a Masters degree in TEFL. Regardless of the type of course you enrol in, a good one will give you the strategies necessary to run a well organized and effective class, and prepare you to plan lessons and work with your students. There are some key things to look out for when selecting your TEFL certification. We’ve put together some guidelines to help you to identify a Great TEFL course as well as a Not-So-Great TEFL course. Here are some thing a great TEFL course should have. Students submit assignments for assessment, and write tests or quizzes before they can complete course modules, ensuring that they have a complete understanding of the material before moving on. Assistance is provided with any potential technical issues. The course provides plenty of information prior to enrollment - for example, representatives hold webinars or information sessions, or provide detailed information on the course on their website or brochure. 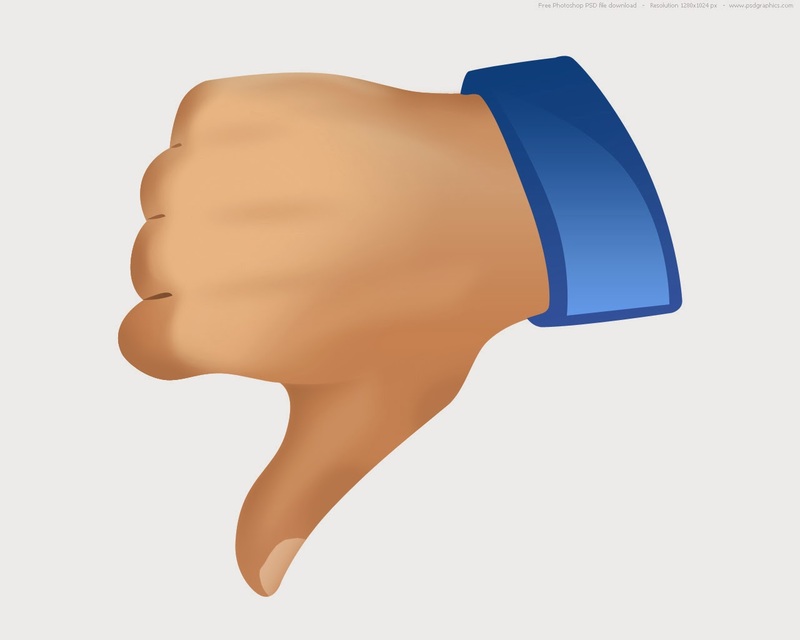 Here are some warning signs of a not-so-great TEFL course. Employers question whether you made the certificate yourself. The University of Toronto has partnered with Teach Away to provide the 100 and 120 hour TEFL Online course. The University of Toronto is a top 20 university in Canada. Their partners at Teach Away have been recruiting educators since 2003 for educational institutions all over the world. The University of Toronto’s TEFL Online 100 hour course covers the six core modules - touching on classroom management, lesson planning and the pedagogical principles of ESL teaching. Their 120 hour course includes two additional units of specialization (depending on your area of interest). Teaching English to young learners? To Arabic speakers? Test Preparation courses? You can find these specializations within the University of Toronto course. If you are interested in finding out more information, TEFL Online regularly hosts webinars, and you are always able to call and speak with a representative. As well - during the course, if you hit any snags, TEFL’s friendly full time web team will be able to assist you. When you are finished the course, TEFL Online’s relationship with Teach Away works to your benefit - happy to provide placement assistance to TEFL grads, they will help you to explore your employment options as a new TEFL teacher.